alternative to Entertainment. Our mission is to bring you professional presentations at affordable prices. 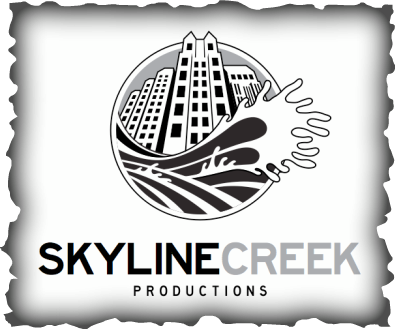 From Talent & Beauty Pageants to Broadway Musicals, there is always something for everybody at Skyline Creek Productions.